Catriona assists clients in the areas of Commercial Litigation / Dispute Resolution. As a business owner and property investor as well as a lawyer, Catriona is able to understand your issues from more than a legal perspective. From a background that has included working in mining camps in the Pilbara to managing bars and restaurants, Catriona brings a depth of practical, as well as legal, experience to assist you. Catriona is actively involved in issues affecting the business and legal community, sitting on various boards including the Western Suburbs Business Association, the Piddington Society, the Subiaco Justice Centre and as co-chair of the inaugural Advisory Board of the College of Law’s AustralAsia Centre for Legal Innovation. 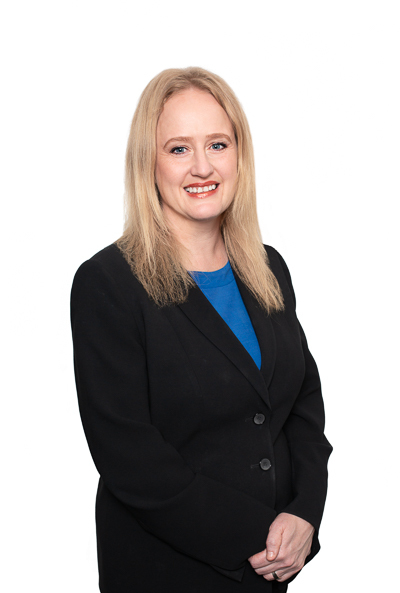 Her practical involvement in the local business community is assisted by an academic background and experience including two first class honours degrees, working for the Law Reform Commission of Western Australia, the Chief Justice of Western Australia, and teaching at Murdoch Law School. Catriona has a particular interest in finding new ways to increase efficiency of client services in the legal profession, to redesign how legal services are provided to clients in a better, more efficient and cost-effective way. As part of this interest, Catriona is the founding co-chair of the national College of Law’s Asia Pacific Centre for Legal Innovation, which brings together thought leaders throughout Australia, New Zealand and the United States to implement national and international trends in innovation. Contact her on cmacleod@cullenmacleod.com.au or 9389 3999 to have a chat about how she can assist.